It serves many important roles such as keeping you warm and fighting off disease. Just as important, healthy, glowing, youthful-looking skin plays a huge role in your overall appearance. Thanks to advances in cosmetic products and treatments, there are numerous non-surgical options to help you improve the look of your skin. 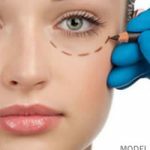 Board certified Plastic Surgeon Doctor Jason Petrungaro offers skin care options and rejuvenation treatments at his Munster practice that can restore a smooth, firm, youthful appearance to your skin. 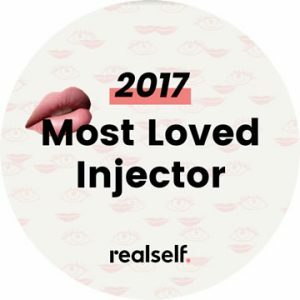 While non-surgical options cannot deliver the same dramatic results of procedures such as facelift surgery, the skilled use of these products and treatments can significantly improve the look and feel of your skin. 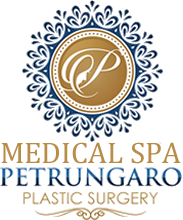 Doctor Petrungaro also uses treatments such as these to enhance the results of facial plastic surgery procedures. Doctor Jason Petrungaro works closely with his patients to achieve surgical or nonsurgical results that leave their skin looking vivacious, rejuvenated, and completely natural. 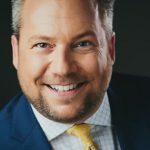 One of the best compliments you can receive is when people say, “How do you always manage to look so young and rested?” This is the foremost goal if you choose skin rejuvenation with Doctor Jason Petrungaro. From fillers and botulinum toxin (Dysport or Botox) to facelifts or eyelid lifts, board certified Plastic Surgeon Doctor Jason Petrungaro can help restore the youthful appearance for which you are searching. Please browse through our website for more information on our skin rejuvenation procedures, and contact Petrungaro Plastic Surgery to schedule a consultation.